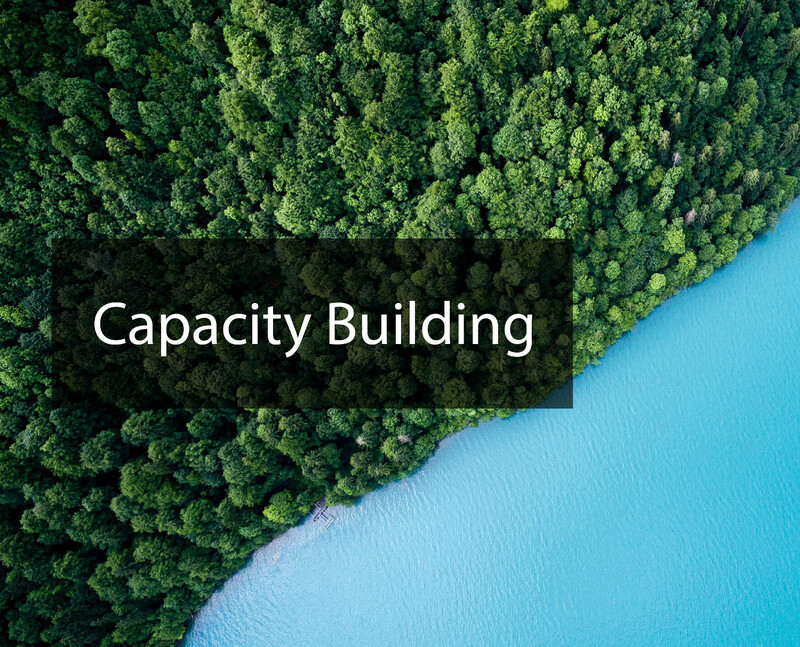 Building capacity, as well as sustaining and enhancing existing capacity, is essential for developing the competencies of GEO Members and Participating Organizations in the effective use of Earth observations for responding to societal challenges and addressing sustainable development issues. The capacity building activities in GEO aims to assist developed and developing countries and regions in increasing their technical and human capacity to acquire, share, store, maintain and fully utilize Earth observation data and information in the decision-making process; demonstrate solutions, disseminate best practices showcasing the value of Earth observations and promote the engagement of institutional users worldwide. Coordination of capacity building in GEO is undertaken by the Capacity Building Coordination Task Team.